• Added support for the latest patch, which apparently broke this mod. • Added "MAX_HEIGHT" option, which determines the maximum height your aircraft can reach. 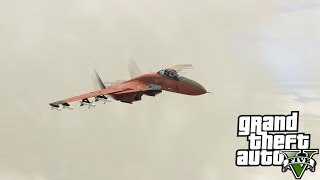 Have you ever thought, that jets in GTA V are slow as hell? These times are gone! 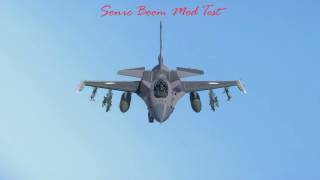 With this mod, your jet can reach speeds up to Mach 2 and beyond, and will accelerate insanely! 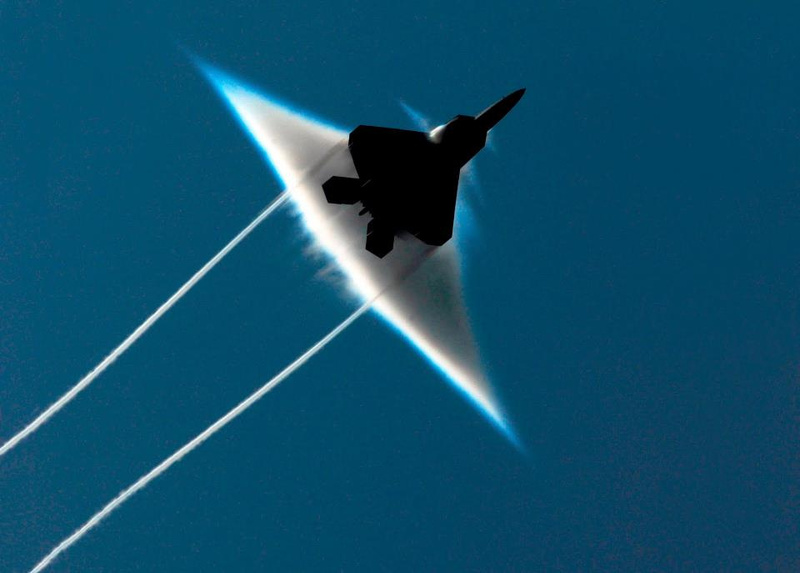 And the name says it: A visual and sound effect will occur, when you break the sound barrier! 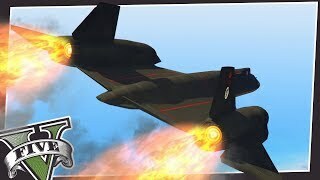 It also comes which a neat Afterburner heat exhaust animation and much more! 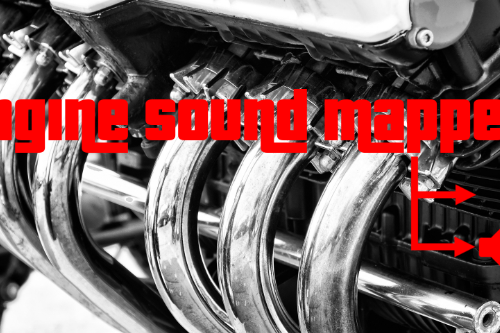 Thanks a lot to the user TheSigui which provided me with sound effects! By using a so called XML file, now it is possible, to have individual settings for each aircraft, and not general ones! This means you can have different settings for different aircrafts! You can change the the maximum speed you can achieve with your aircraft as multiple of Mach 1 (= 340.29 m/s = 1234.8 km/h = 767.269 mph). It is called "V_MAX" in the XML file. You can also change the jets acceleration multiplier. It is called "ACCELERATION_MULTIPLIER" inside the XML file. Try to experiement with these values! Every feature is toggleable in the XML file. There is a minimum speed option for the Afterburner kick in in m/s (default = 66.67 m/s = 240 km/h = 149.129 mph). 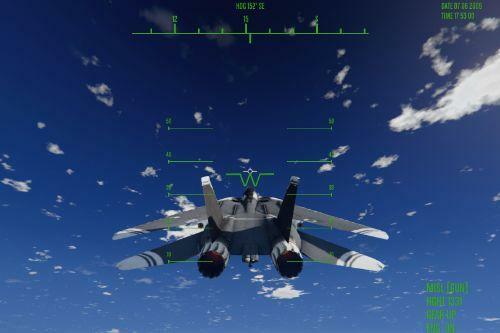 In the XML it is called "AFTERBURNER_MIN_SPEED"
"MAX_HEIGHT" option determines the maximum height your aircraft can reach. After reaching that height, your aircraft won't accelerate anymore. It has the unit meter. If this option is enabled, your aircraft will keep its speed, after you release the accelerator or braking key. I recommend to use this mod with a speedometer mod! into your scripts directory. If you don't have a "scripts" directory inside your main game directory, create it manually. 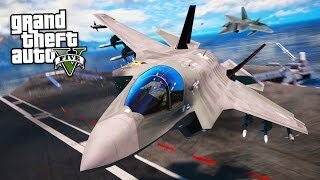 @wosgos, I suggest you try to work on the Hydra VTOL jet first in every game session. Once that plane works, all other planes should work for the whole game session. c+space+w doesnt work in Add-On Planes, can u help me ? 1. Remove the saved jets from the .xml (including the pre-existing 3, unless you're using a custom jet - then remove that one). 2. Set the .xml to read-only, that way the game write anything to the file so it won't save any jets and every time you press the key combination it'll activate in-game (you still need to reach whatever speed activates it though). I'll give it a 50% rating till it's fixed. 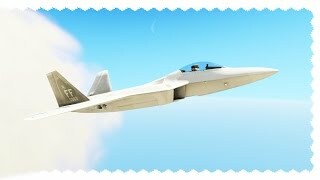 Alternative solution that may or may not work for some: Add a new jet to the list every time you launch the game. Use a trainer to spawn them. That way you only clean the .xml once in a while or replace it using a backup one with the rest of the jets deleted from the list so you can add them again. 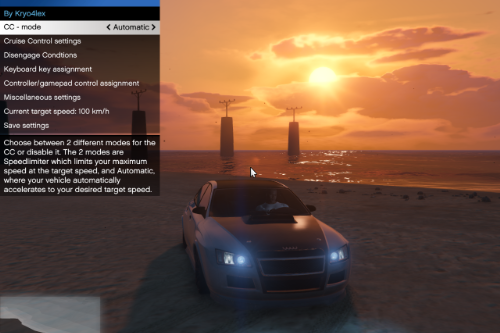 This mod is great :) bring a whole new element into the game everything is great except the first time i installed and played gtav the mod worked great now none of my airplanes are going over 300/257. i tried nose diving but i can't go over 2000feet alt everything reset? can you help me with this? i haven't modified any files! also c+spacebar+w still works in game but i mistakenly did that while looking behind in my car and it got modified i have no idea how to remove it. maybe that lambo aventador is causing issues? i went to the modifying section of planes.xlm something used notepad++ there was my f22a and other planes except there were 2 other vehicle marked as NULL idk if those things are causing issues please help me with this! love this mod it'll be a waste if i can't get it to work again. @Kryo4lex The mod does not work. I hit c+space+w and nothing happens and there is no effects or boom. What is the issue? @Kryo4lex I installed everything to the scripts folder. I have dotnet and scripthook v. Even if I use the Lazer, Hydra or besra it does not work. Landing gear up and flying straight. @Kryo4lex Hello. Apologies for the late reply, just saw your reply asking for feedback. I have performed multiple tests and I don't think the comment section is the best place for a massive wall of text. Do you use Discord or something similar, where I can provide you with the details regarding the glitches, the versions, etc.? There are multiple glitches and workarounds (some glitches appear when you try to fix some issues, like if I use an older version of the script, 1.9 specifically, I am able to have it without setting the file to read-only, but it automatically deactivates after about 10s - probably when I reach the sound barrier speed - and I have to reset the script with Insert or Shift+Numpad 0 which is basically the same thing in order to make it work again). It's really complicated, way too complicated to explain over a comment here. Forgot to mention: That happens when I delete the sound files. When the script reads them just fine, it continues working. 1.9 version that is. Thanks a lot for your concern by the way. Most "modders" usually just port stuff and abandon it. Glad to know you're interested in fixing the issues/improving the mod. Respect. Add me, where you please it.